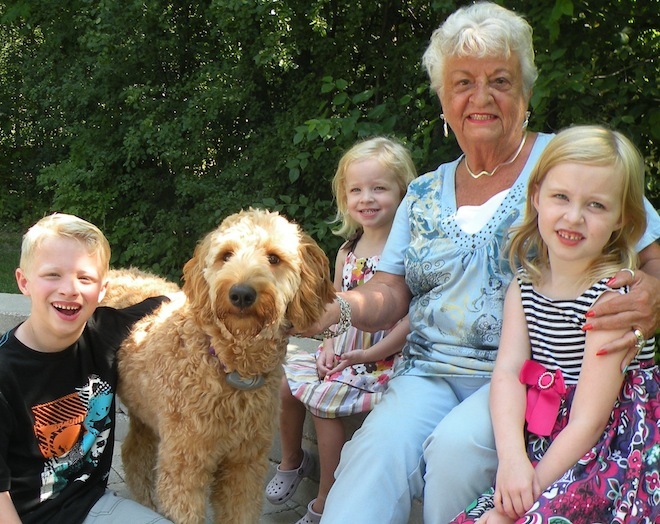 Our Stars - Wilson Creek Kennels, LLc. CONGRATULATIONS TO ALL OF OUR OUTSTANDING PUPS FROM WILSON CREEK KENNELS! 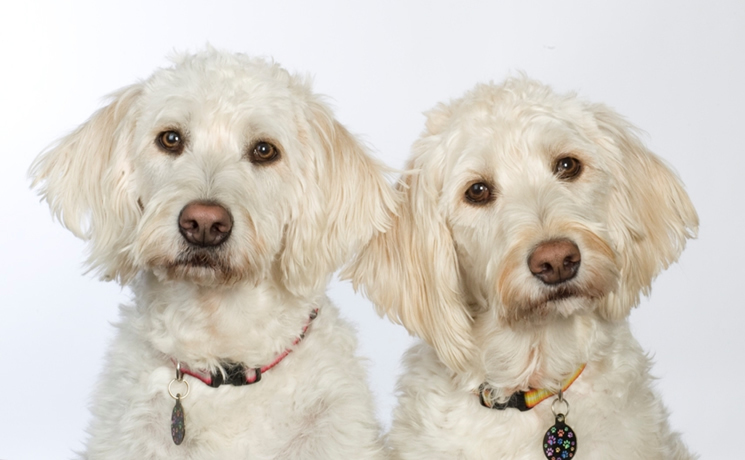 If you're Wilson Creek Doodle has some good news to share, please contact us! 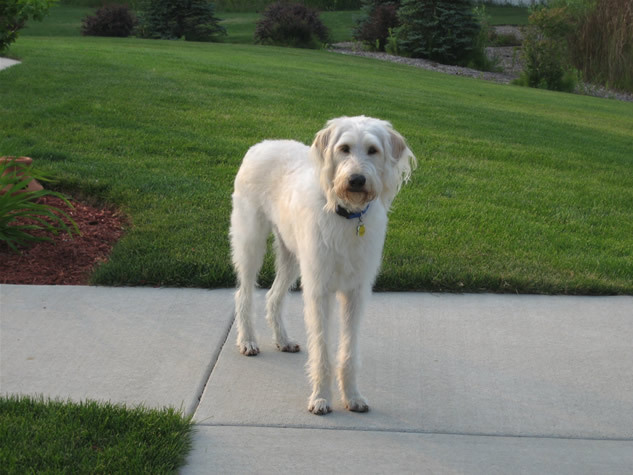 Congratulations to Lucy for being cast as Sandy (Annie's Companion) in the Lakeland Players presentation of Annie! 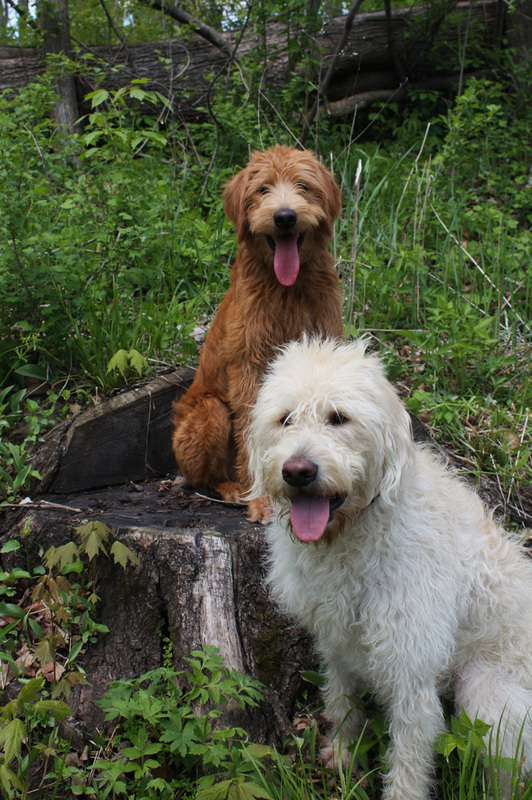 Congratulations to Pierre and Piper who will be featured in the 2012 Doodle Kisses Calendar! 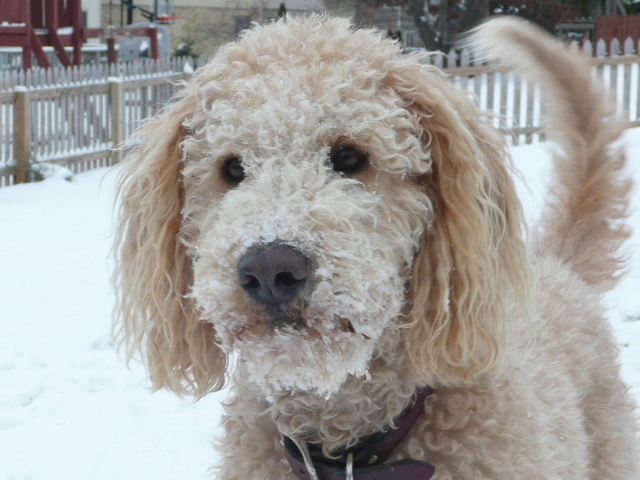 Congratulations to Piper who will be featured in the 2011 Doodle Kisses Calendar! Congratulations to Cooper for helping students with reading! See how Cooper has a paw up on Clifford the Big Red Dog! 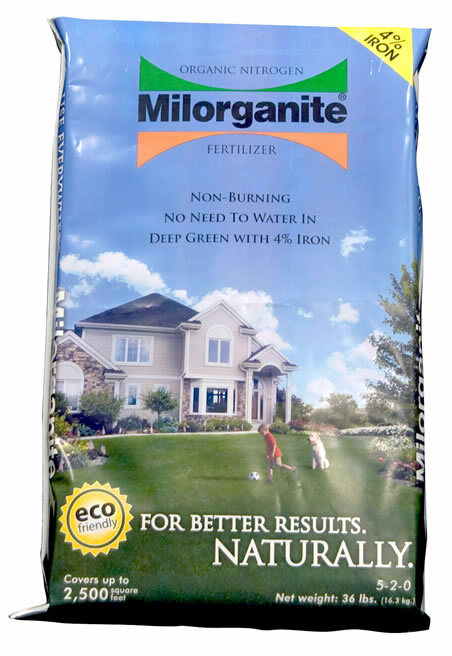 Congratulations to Gilroy for being the dog featured on the Milorganite bag! 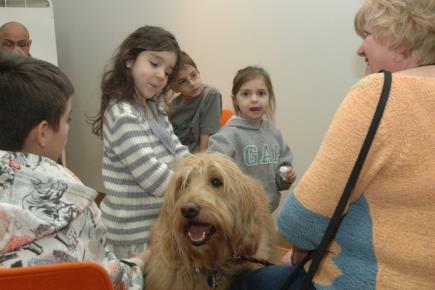 Congratulations to Cooper on becoming a Certified Therapy Dog and an Honorary Member of Kiwanis! 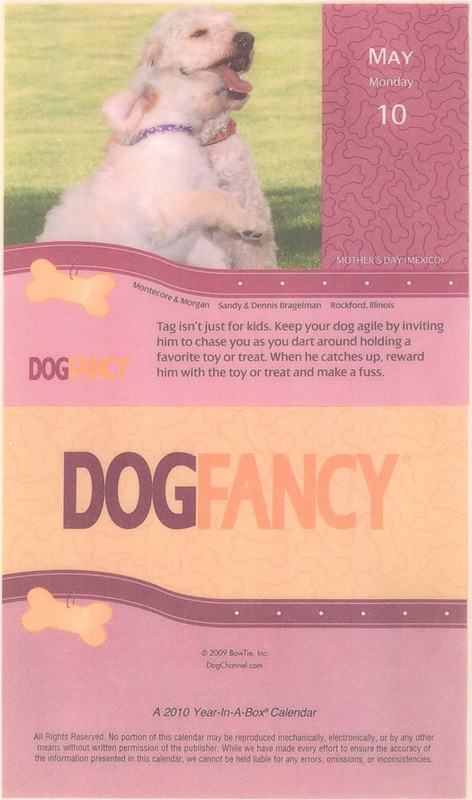 having their photo selected for the 2010 Dog Fancy Calendar! 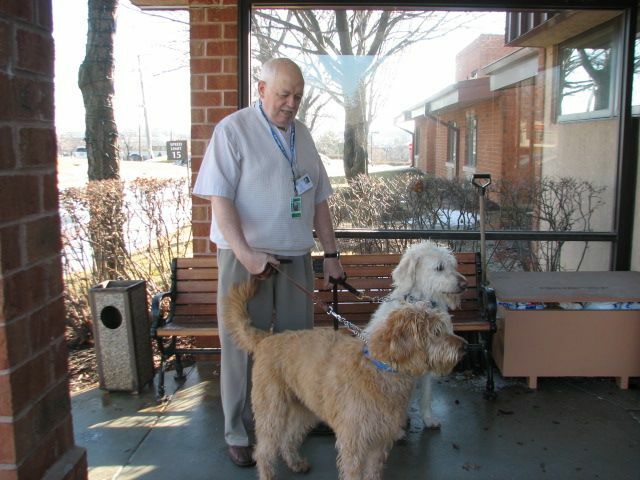 Congratulations to Nobber and Beeker on becoming Certified Therapy Dogs! 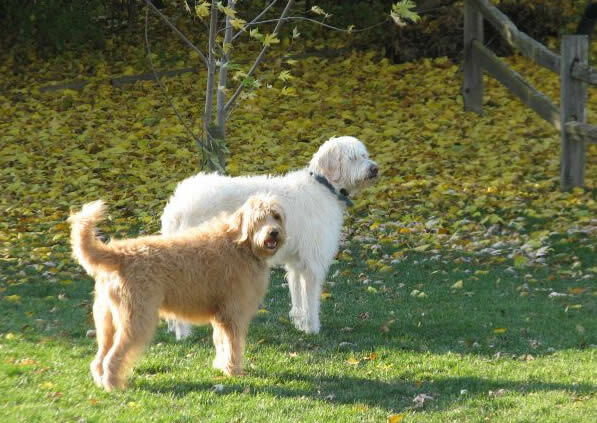 Congratulations to Cooper and Murphy on becoming Certified Therapy Dogs! 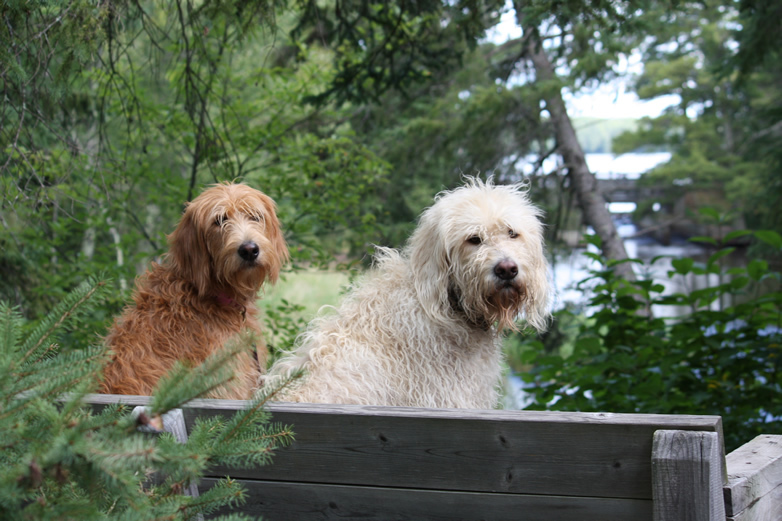 Congratulations to Pierre and Piper on having their photo selected for the 2010 "Doodle Kisses" Calendar! 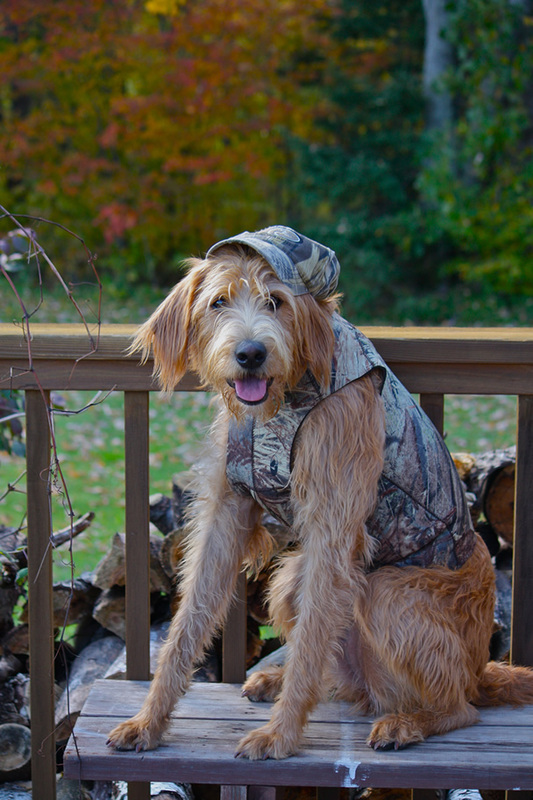 Congratulations to Marley on having this photo selected for the 2010 IDOG.biz Calendar!